Caring Direct is at the forefront of supporting staff through training and ongoing development. Caring Direct ensures that all staff are given full training and ongoing support throughout their term of employment. 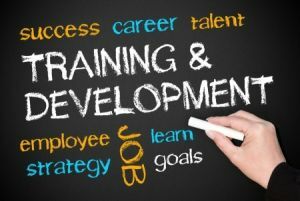 Caring Direct adopt a training and development programme that requires a well structured initial induction training, prior to any provision of care. Caring Direct provides the opportunity for Care Workers to receive Induction Training at our dedicated Training Centre with qualified training staff. Caring Direct also provides a formal course of learning, learning workbooks, online learning opportunities and the provision to shadow an experienced colleague prior to providing care. Alternatively, click here to fill out our contact form.